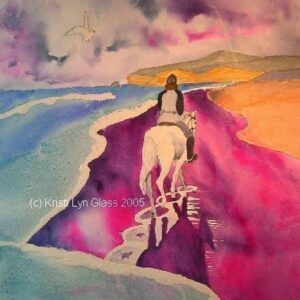 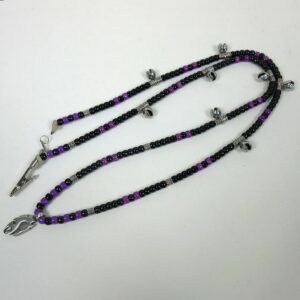 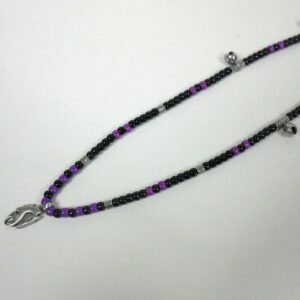 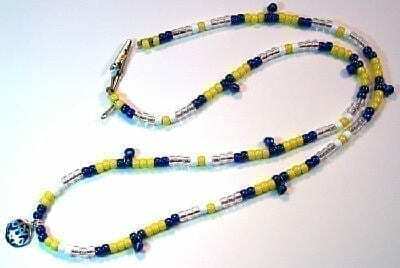 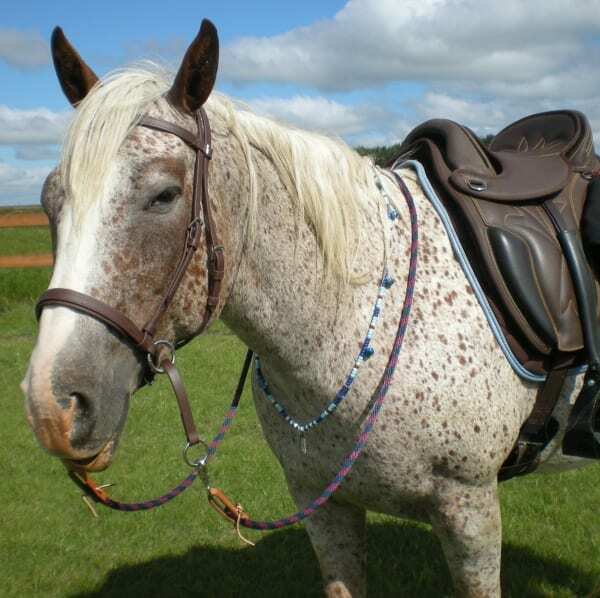 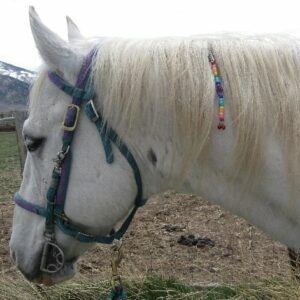 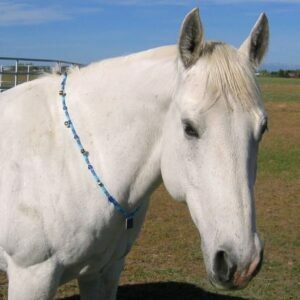 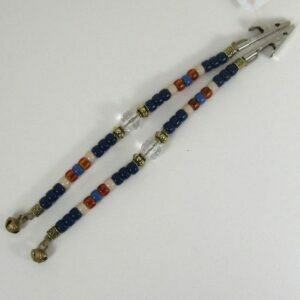 SteedBeads™ Rhythm Beads (jingling necklaces for horses) are beautiful and functional horse training aids. 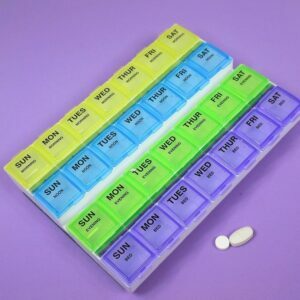 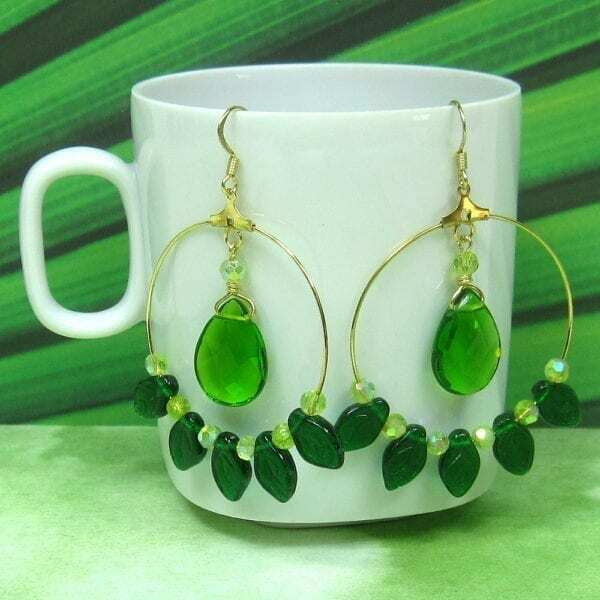 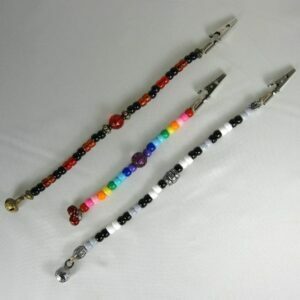 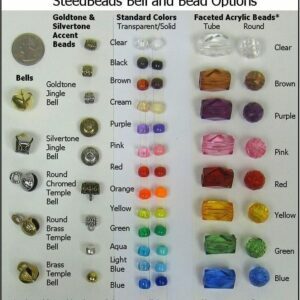 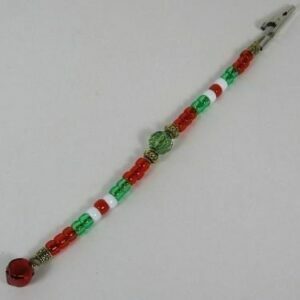 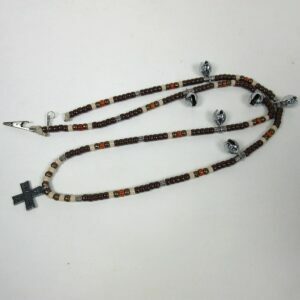 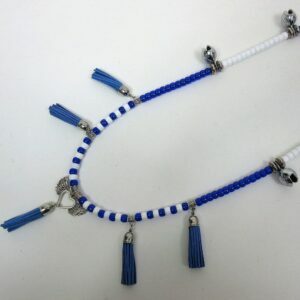 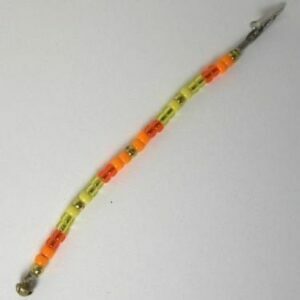 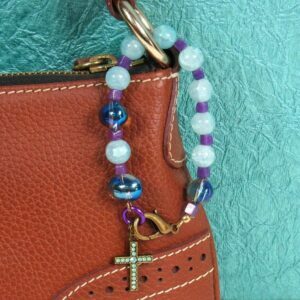 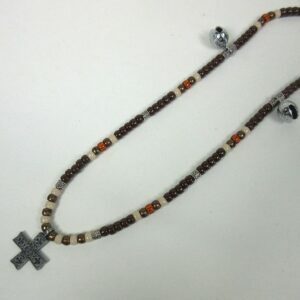 Purchase readymade SteedBeads products or order a personalized set so you may specify the length, bead colors, bells, and pendant you prefer on your rhythm beads. 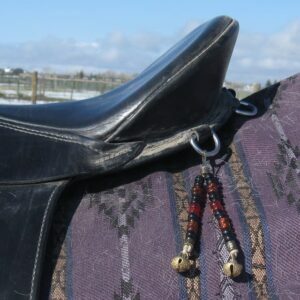 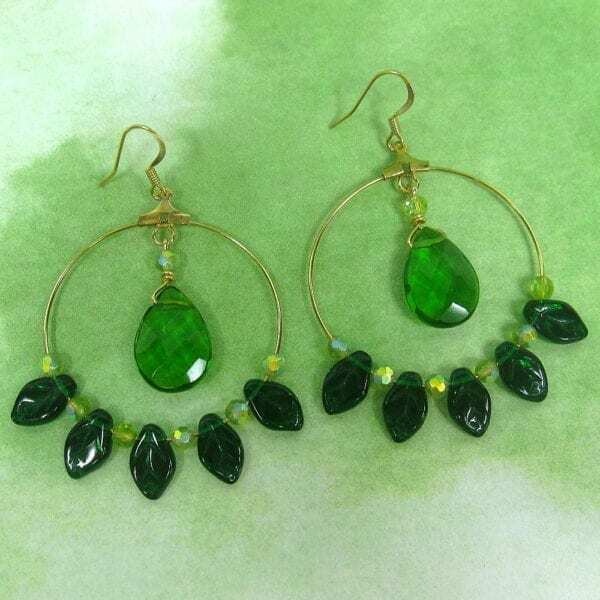 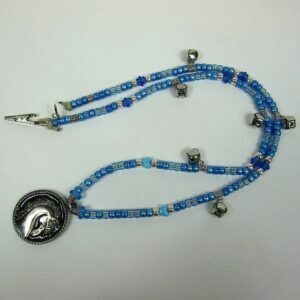 Mane and Saddle Dangles are also available for a touch of extra bling and jingle. 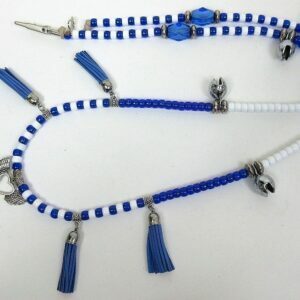 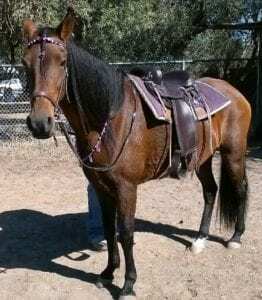 SteedBeads Rhythm Beads are even available for your model horses! 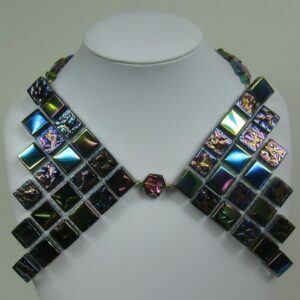 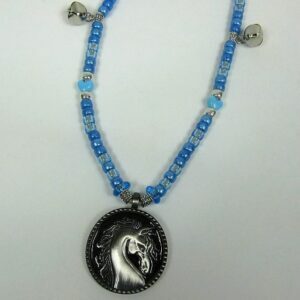 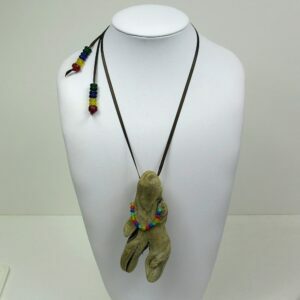 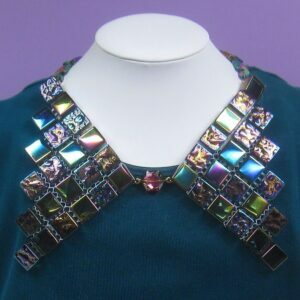 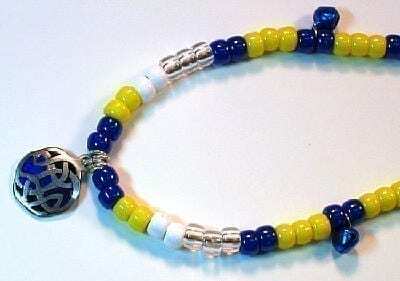 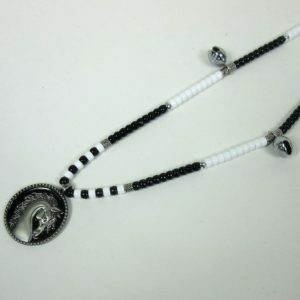 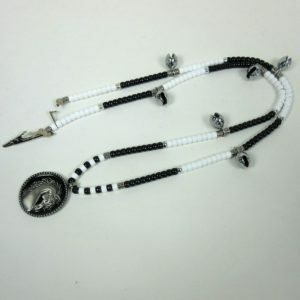 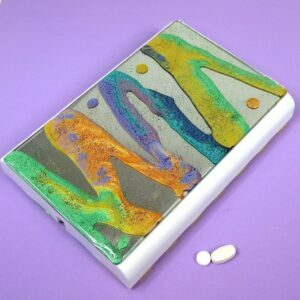 SteedBeads products are handmade by Nevada artist and life-long horse owner Kristi Lyn Glass, who has an artistic eye for beautiful and highly functional jewelry design. 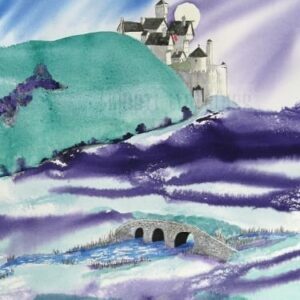 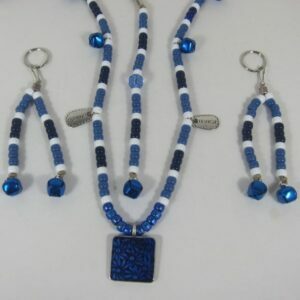 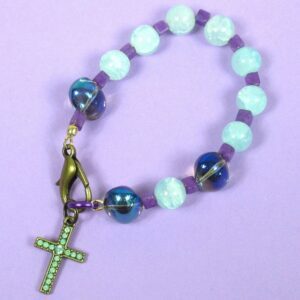 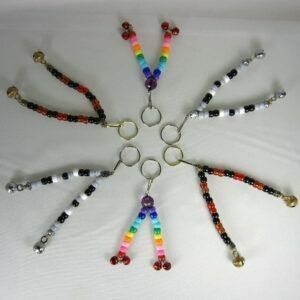 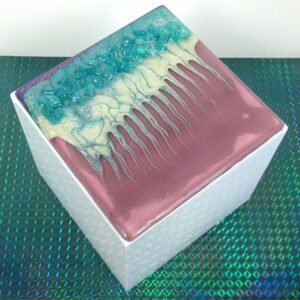 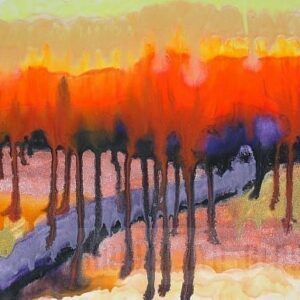 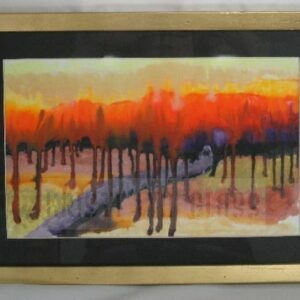 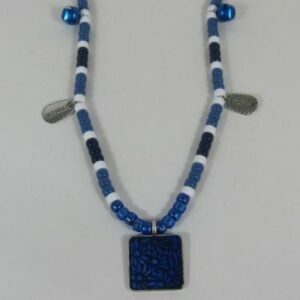 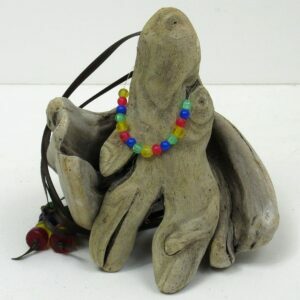 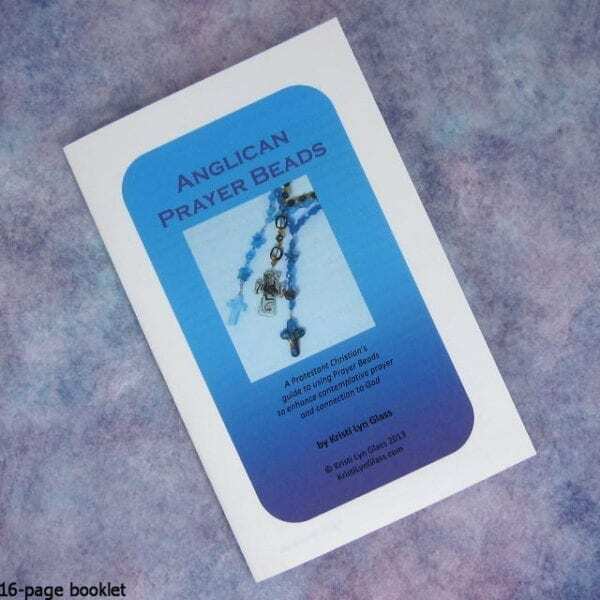 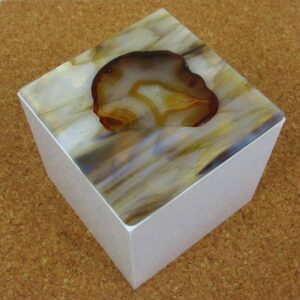 She has been creating and use-testing her SteedBeads products since 1995.